They will be the first dance crew from PNG to take part in a South Pacific Hip Hop International qualifier. The Wan Squaad Dance Crew has been invited to participate in the Hip Hop International South Pacific Islands National Qualifying Competition in Auckland, New Zealand, from the 16th to the 18th of April. The boys from Port Moresby are training under the experienced Pyan Ng, who has been participating in various international competitions for over 20 years. “I’ve represented Australia about six times in the international qualifying World of Dance and I’ve represented in America – Las Vegas and San Diego. So what my challenge was to actually help these boys to create a platform and have the opportunity overseas and represent our country, Papua New Guinea, themselves,” Ng said. Ng was part of a Brisbane-based dance group called the Academy of Brothers, who came third in Australia’s Got Talent 2013. “The biggest competition we succeeded was Hip Hop International. The highest we’ve ranked was fifth in the world. So we put Australia on the map,” he said. “And the year after we went to San Diego (2015) for Body Rock and we came third in the world. Ng sent a video of the dance group, which was formed in 2018, to Hip Hop International in New Zealand. 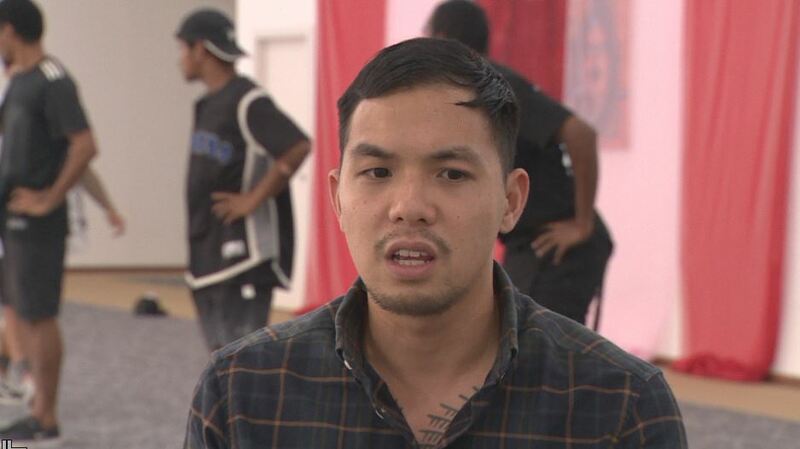 The all-male dance crew was accepted and will be competing against other Pacific Island nations in April. The former dancer plans to create an avenue for talented PNG dancers to show the world what they can do. Ng is appealing to individuals or groups to help him support local talent.